There are many tools and methods used to do a thorough strategic analysis of a company. 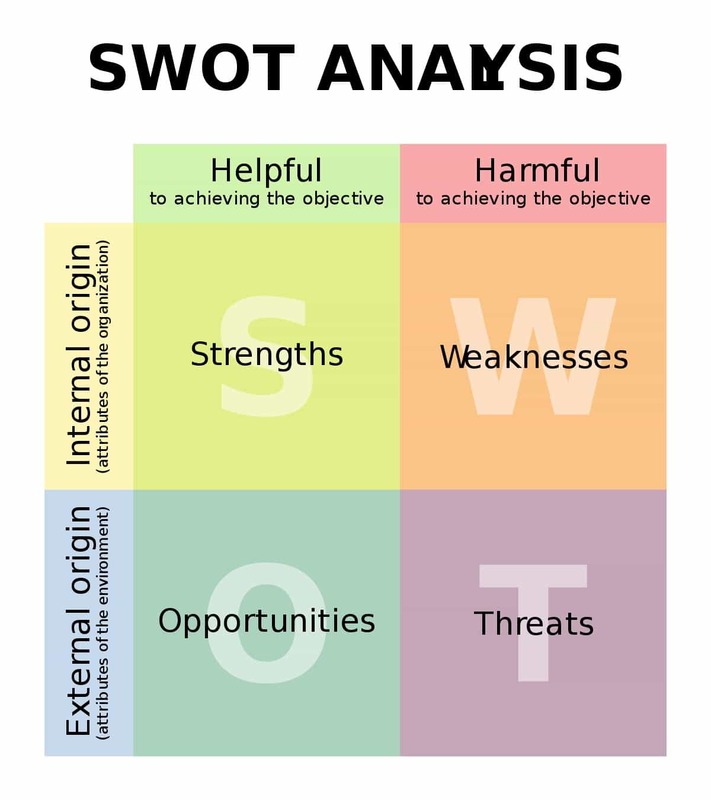 One of the strongest tools, which is repeatedly used to do a strategic analysis is – SWOT analysis. SWOT stands for Strengths, weaknesses, opportunities and threats. Strategy is a very long term process in which a company decides the way forward for the company for the next few years and might even consider a decade. When forming such a strategy, the company needs to know where it stands currently in the market. It also needs to know which direction to move in and what resources it will need to overcome challenges. How SWOT analysis helps in decision making? Such an analysis can be done with the use of SWOT analysis. SWOT analysis also known as internal analysis stands for Strengths, Weaknesses, Opportunities and Threats. The SWOT analysis involves analysis of both the internal as well as external environment. SWOT analysis is especially important during strategic planning wherein the organization needs to decide the strategy which it has to take. The strategic decisions can be made only when the organization knows everything about itself as well as where it stands in the market. Therefore it uses “Internal Analysis” or “SWOT Analysis”. The SWOT analysis uses the external business environment as well as internal business environment to form an “Internal analysis”. This is an analysis done by the organization on how the organization looks at itself. Hence, it is known as Internal analysis. This internal analysis decides what are the capabilities of the organization, what are its weaknesses. Accordingly, it helps the organization decide which opportunities should be adopted and which threats should be mitigated. The Internal analysis can help a company make decisions with regards to strategy and planning. If a company looks at a product that it wants to launch, SWOT analysis will tell the company whether the company is ready or not to launch the product. SWOT works on the basis of elimination. Once you are ready with the internal analysis and what you are capable of, the decision making becomes easier and an easier way is paved forward. Let us now plot the SWOT matrix and understand SWOT analysis. Among the above, strengths and weaknesses are something that the organization needs to decide for itself. These are considered as internal environment analysis and should be done with a neutral view point. A wrong analysis means that the company might think it has great strengths or very few weaknesses. Hence, the internal analysis must be done correctly and a consultant with a neutral point of view should be used if needed. The external environment factors are the Opportunities and threats. All opportunities to any organization are a factor of External environment. Example – If the government policies are favorable, if the market is booming or any such positive or negative factors belong to the external environment. Such external factors give new opportunities to the firm but also bring new threats to the company. This is why Opportunities and threats are considered as External environment factors. 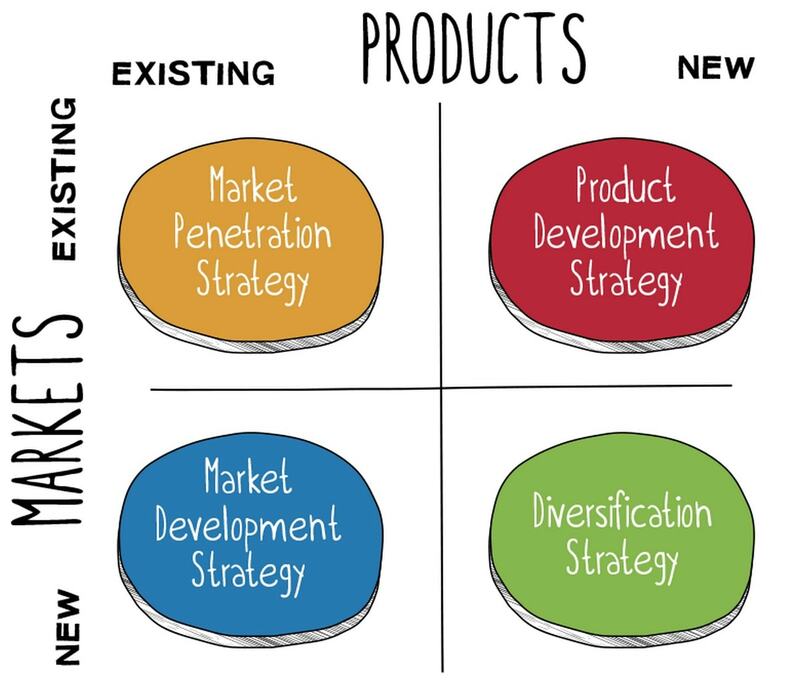 If a firm wants to grow, it needs to use all the four quadrants of the matrix to come to decisions regarding growth of the firm. Example – If i have an opportunity to expand to a new market, then i have to look at my strengths – Do i have the financial stability to expand? I also have to look at my weaknesses. My sales staff is already overloaded, so how will it handle a new territory? Finally – i have to look at my threats. The new territory i am planning already runs on a VERY low price. I cannot match that price. So there is no use expanding into that particular territory. From the basic example above, it can be seen that the SWOT matrix can help you with quicker decision making and can also help you with future planning. As the name suggests, an organization first needs to look at the strengths it has. This is because whenever you are taking any decision, you need to know what you are capable of? If your strengths don’t match your plans, then it is better to delay the plans or think of other ways forward which match your strengths and capabilities. What is the marketing mix of the company? What is the USP of the company? How is the management of the company? Is the industry demand increasing or decreasing? How is the marketing effort of the company? What is the brand value and brand equity of the company? Examples of Strengths – brand equity, distribution, innovation, customer loyalty. More important then Strengths, analysing the weaknesses helps the company in deciding which opportunities to say NO to. Example – If yours is an engineering company, and it does not have skilled manpower or training is not done of executives after recruitment, then this is a major weakness of the company – something which competition can exploit. All your weaknesses can become opportunities for your growth. If a firm knows that its brand equity is low, then improving branding can also be an opportunity for the firm. Is the company utilizing resources optimally? How are the financials of the company? Is the company losing out to competition? How is the channel strength of the company? How is the loyalty of stake holders including internal and external customers? How is the organizational culture? Losing brand equity or too much competition? Knowing your weaknesses can help your firm ward off threats and can also increase the opportunities available to the firm. Example – Nokia at one time thought that its Symbian OS was unbeatable and it did not adopt to Android. While Nokia thought its OS was its strengths, it turned out that Symbian OS was in fact a weakness and Android soon took over. Same ways, Apple’s Iphone was a game changer as well due to its OS and hardware. The crux of a SWOT analysis is to find out opportunities which are available to the brand. It is not necessary that all these opportunities will be explored. Remember – SWOT is made of four quadrants and each quadrant supports and helps in decision making. So if there is an opportunity, it can be negated by a weakness or even a strength. Important is to list all the opportunities possible to the firm, and then decide whether the opportunities can be explored by the firm. 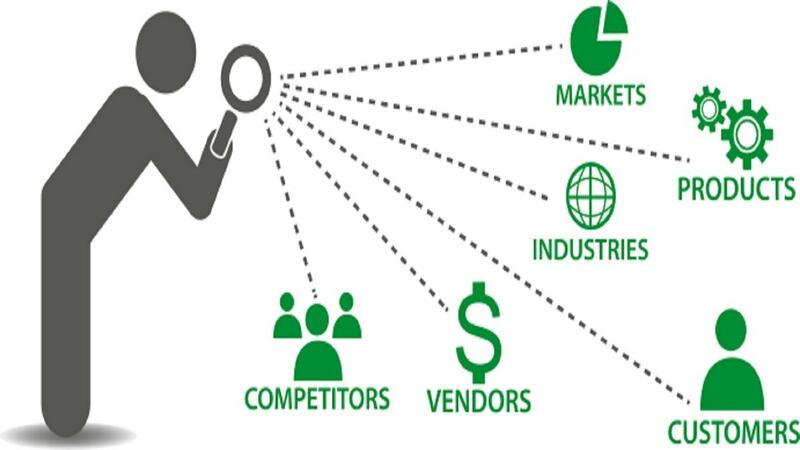 Opportunities are presented to a firm by the external environment factors like Competitors in the industry, government norms in the industry, prevelant market tactics and strategies, so on and so forth. Left out markets and geographical territories? Any niche markets to be covered? New technology that can be applied to improve topline or bottomline? Acquiring or merging with a similar product / company? Example – The best example of Opportunities being present in the market is E-commerce. Firms which found it tough to reach the nook and corner of the country via distributors, are now present online and even the most rural customers have a wide open market place. However, there is a huge transportation cost associated with E-commerce. At the same time, there is huge competition as well. So although it is an opportunity, the firm needs to look at all other quadrants of the SWOT matrix to take a decision. Threats are factors which are not internal to the firm and are more external in nature. Threats to the firm can arise from many different angles. It is important that companies make plans to ward off these threats. While exploring a new opportunity, a company cannot let a threat invade its current market. Acting and adapting against threats to the company is needed at all costs. Example – The best example of threat is the change in the last 20 years itself of the massive usage of desktop to laptop and finally to smartphone. Laptops ate the market of Desktops and now even Laptops are slowly dropping in sales due to massive sales of smartphones. Helps firm conduct an internal analysis – For growth, the most important factor is to analyse yourself. SWOT analysis does exactly that for any firm. Helps the firm improve upon its weaknesses – A firm uses creative ways and feedbacks to find out all weaknesses about itself. This is the step 1 of any improvement exercise – to find out ways that you can improve. 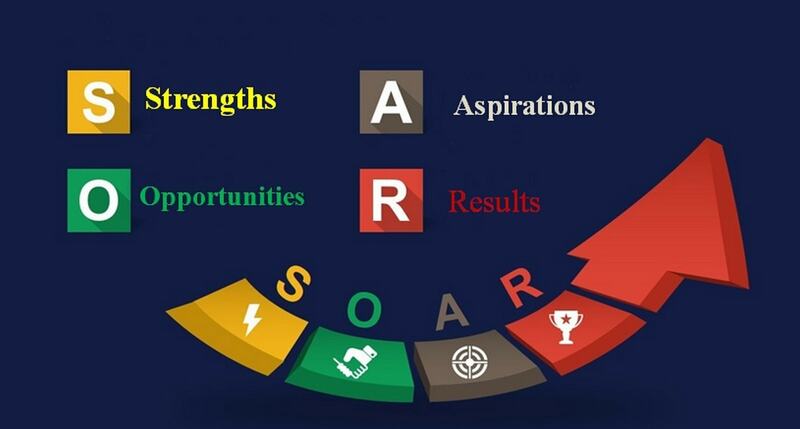 Helps in strategy and Decision making – Because SWOT analysis focuses on all different aspects of an organization, it can help with quick decision making and also helps in strategy. 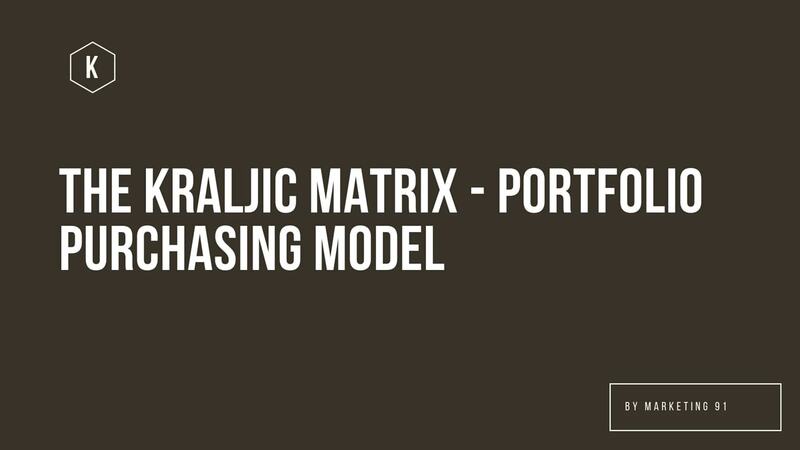 Determines threats which need to be acted on – SWOT matrix helps analyse the threats to the brand or to the company. This with combination of weaknesses, gives strategies which can be acted upon to make the organization even more competitive. Can help decide short term and long term objectives – There many be many plans that the company wants to implement. But deciding which plans are the priority and which can be implemented later is the job of SWOT analysis. Helps understand barriers to growth – There are numerous barriers which a firm has. SWOT analysis helps pin point these barriers and threats which can be overcome to explore more opportunities. Helps in adjusting strategy – It is not necessary that every plan of an organization will be successful. The company might have to keep adjusting its strategies based on results. With a proper SWOT in place, the company can adjust after looking at its strengths and weaknesses and keep adjusting until it mitigates threats or conquers opportunities. Paves the way forward – Strategy involves elimination of all alternatives and determining which is the best way forward. In such decision making, SWOT is the perfect tool as it helps in elimination of goals and objectives which are not achievable for the company thereby leaving the objectives which can be immediately pursued. Here is a SWOT analysis template in Excel format. All you have to do is utilize the SWOT template to fill in the strengths, weaknesses, opportunities and threats! 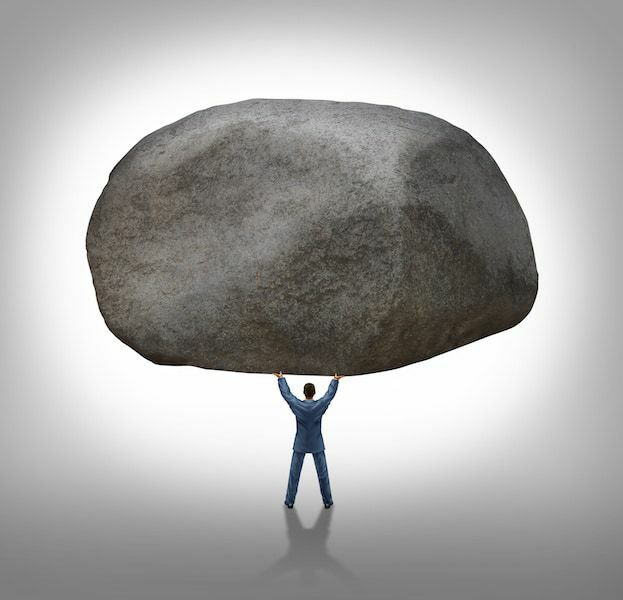 Strengths – Gives confidence about factors which the company got right and which it can capitalize on. Threats – Determines the major threats for the company, whether they be in internal environment or external. Summary – SWOT Analysis is excellent for the company to keep a track on its own activities and to determine where the company stands in market. SWOT analysis is becoming increasingly important with the tremendous increase in competition as well as the changing market dynamics. swot of biscuit brands needed can u help me out? Need Swot analysis for Absa small retail bank branch with retail affluent and core middle market as its main customer base, also located in rural village with competitors such as Capitec bank, medians and First national Bank .